NS Developers provides consulting and IT services to its clients so that they can conceptualize and realize technology driven business transformation initiatives. We provide software development, resource outsourcing, and web application development services to clients at affordable cost. With a multi-dimensional approach and planning to support growth and business technology advancement, ensures that the solutions we offers for our clients are built in a most productive and effective manner. 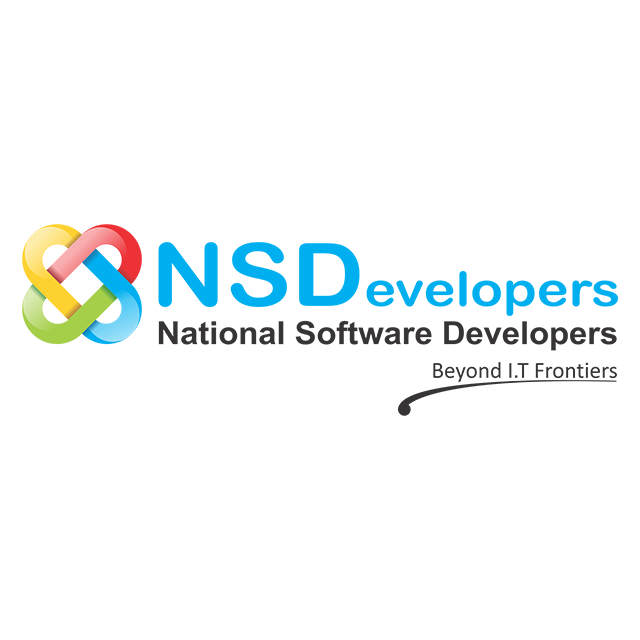 NS Developers offers Information Technology products and services that integrate applications and data within an enterprise and across the industry. The firm offers a complete spectrum of services ranging from Financial Systems, Enterprise Resource Planning (ERP), Monitoring & Evaluation (M&E) Systems to Business Process Re-Engineering (BPR), Mobile based Information Systems and e Government Information and services automations. © Copyright 2017 Khyber Pakhtunkhwa Information Technology Board. All Rights Reserved.